I’m a little late on this, but here’s the group (sans one student) after the very successful and well-attended screening last month of documentaries produced by MSJ students at the Medill School. The students were in a course taught by Professor Brent Huffman and myself. The audience on August 29th was filled with supporters of the filmmakers as well as the participants in the films, including a bus load of anti-eviction activists and an entire roster of a senior baseball team and their spouses. It was an enthusiastic crowd and we had a lively Q&A after the films played. Rosa’s Story: Temporary Work, an Ongoing Fight – Some say Chicago’s temporary staffing agencies, and the major US corporations for which they supply workers, are rife with sexual harassment, unsafe working conditions and wage theft. Mexican immigrant Rosa Ramirez was determined to fight for her rights and speak up when she witnessed mistreatment. And she’s not fighting alone. 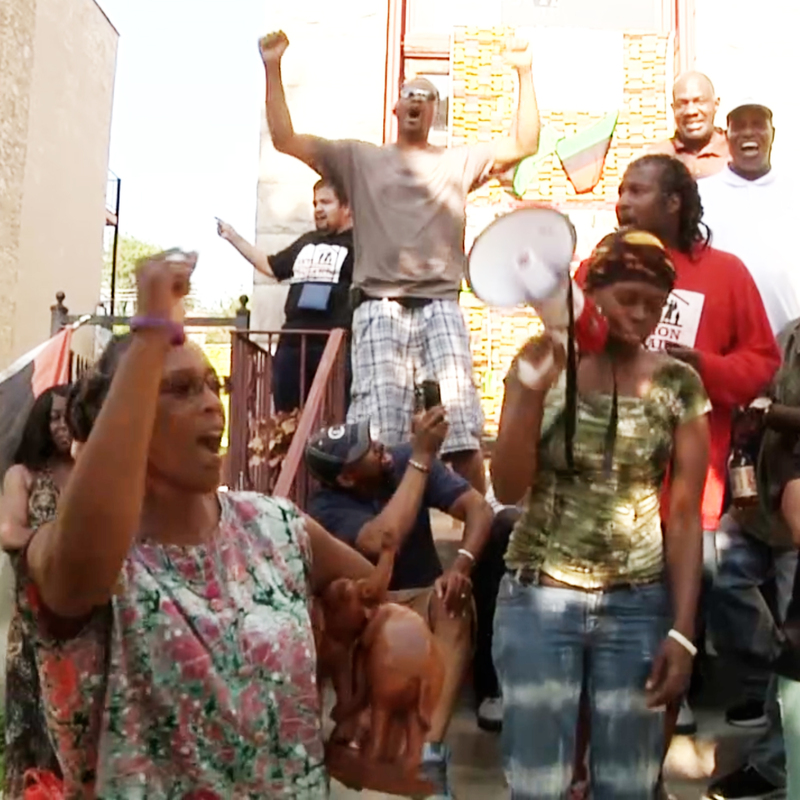 Chasing Optimism – Few would blame a community that suffered a shooting that killed six of its members to want revenge. But the Sikh Temple of Wisconsin chooses to react differently. 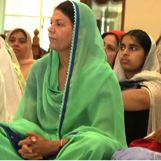 They confront the tragedy with relentless optimism, a concept known as Chardhi Kala. This is a story of how togetherness and changing perspectives taught an entire city to believe in itself again. 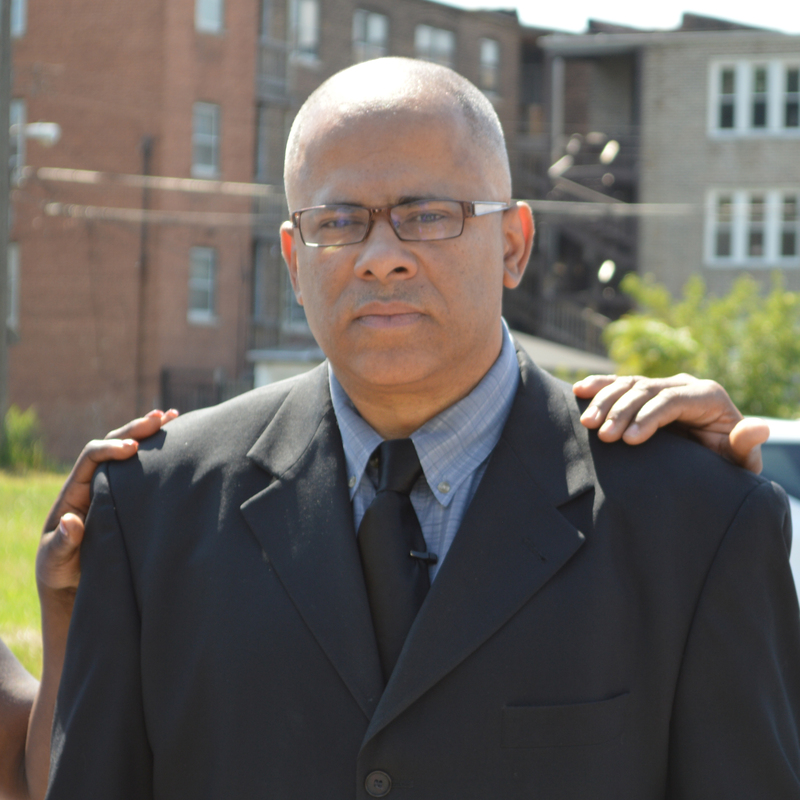 Tio Hardiman: Life After CeaseFire – For 13 years, Tio Hardiman was the face of CeaseFire Illinois, an organization that seeks to halt gang violence on the rough streets of Chicago. Hardiman would fall from grace when he was arrested and charged with domestic battery. His wife dropped the charges, but Hardiman lost his job. Patrick Clarke, Donald Leonard and Matthew McClellan follow him as he rebuilds his life, marriage and image. 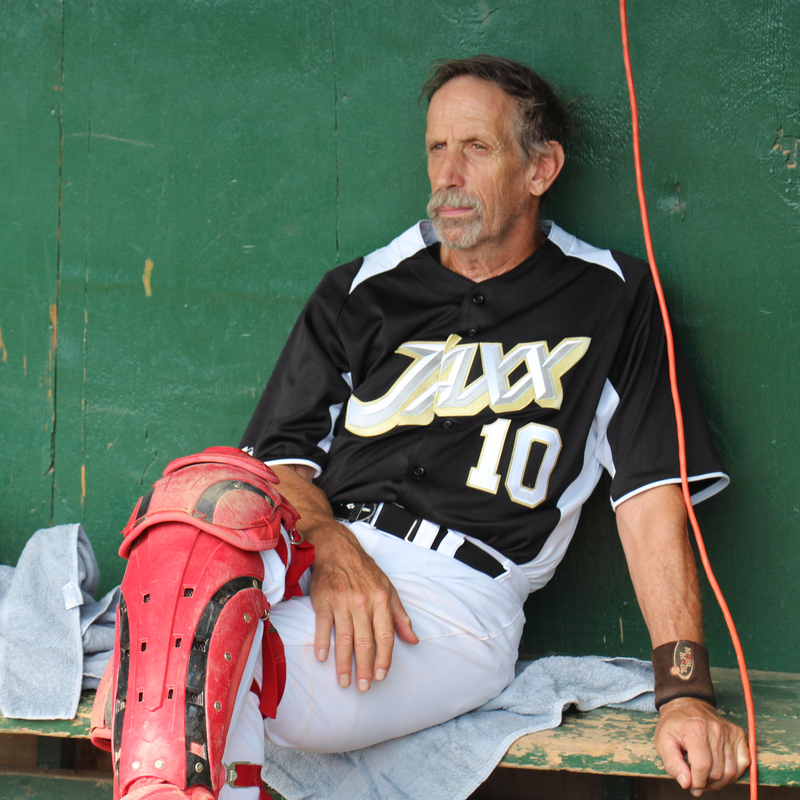 Senior Circuit – Three times a week the 60- to 72-year-old men of the Jaxx baseball team trot out to a field in the northern suburbs of Chicago to play a young man’s game. They defy their age to play hardball. The men say baseball—and the camaraderie of the team—keeps them young and laughing as they face the later years of their lives.